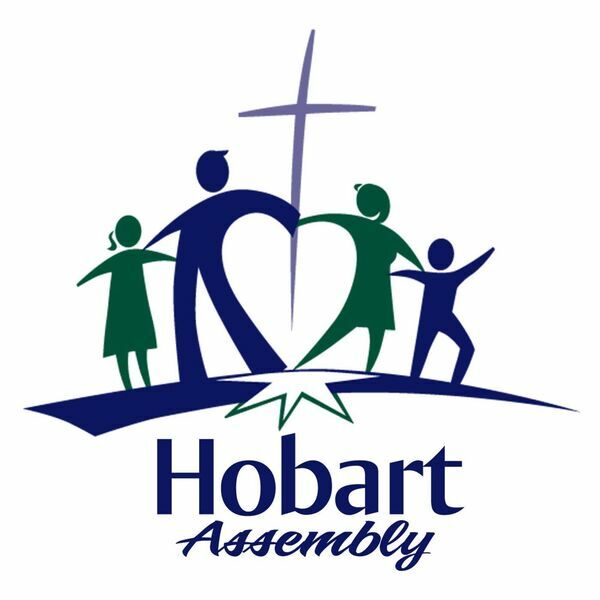 Hobart Assembly's Podcast - Setting Your Child's Faith ON FIRE! Setting Your Child's Faith ON FIRE! This world cares very little about your child's faith. In fact, the devil is very intentional about what he exposes your children to in order to capture their hearts and minds. In this message, Pastor Ryan gives Christian parents four things that every child needs to be exposed to in order to help set their faith on fire.